Oral surgery covers a number of treatments including: removal of wisdom teeth, pathology, corrective jaw surgery, treating facial trauma and facial rejuvenation. Prosthodontics is the area of dentistry dealing with the replacement of teeth and related mouth or jaw structures by artificial means. The periodontium is the tissue that surrounds and supports the teeth, and periodontists are specialists in dealing with this area. An endodontist specialises in matters concerning the inside of the tooth including the blood vessels, the nerve tissue and the dental pulp. 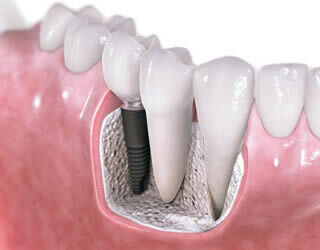 Oral surgery is an internationally recognised specialty within dentistry. While a dentist is qualified to work on teeth, an accredited oral surgeon is one who is fully versed in the diagnosis and treatment on the soft tissue of the head, mouth, gums, neck, jaw and teeth. 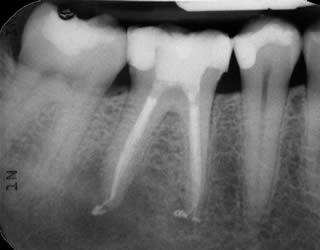 An endodontist specialises in matters concerning the inside of the tooth. 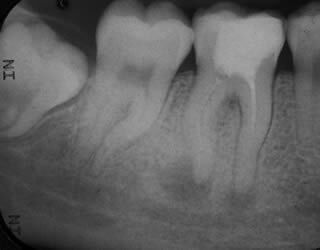 This can include the blood vessels, the nerve tissue and the dental pulp. The periodontium is the tissue that surrounds and supports the teeth, and periodontists are specialists in dealing with this area. 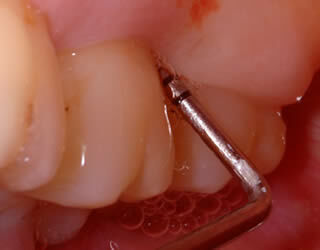 Unlike a hygienist, a periodontal specialist can diagnose and treat your diseases. I choose Blue Sky Dental because of the professionalism of the staff, the depth and breadth of knowledge and state of the art technology.